In the session we will present our experience with LoRaWAN and TTN in the use case of irrigation optimization. Our eVineyard vineyard management software, which is developed in Slovenia, works in concert with Vinduino sensor units and irrigation control units to optimise vineyard irrigation practice in California, USA. Matic Serc is a CTO of Elmitel and eVineyard product owner, responsible for overviewing the development of eVineyard’s functionalities. 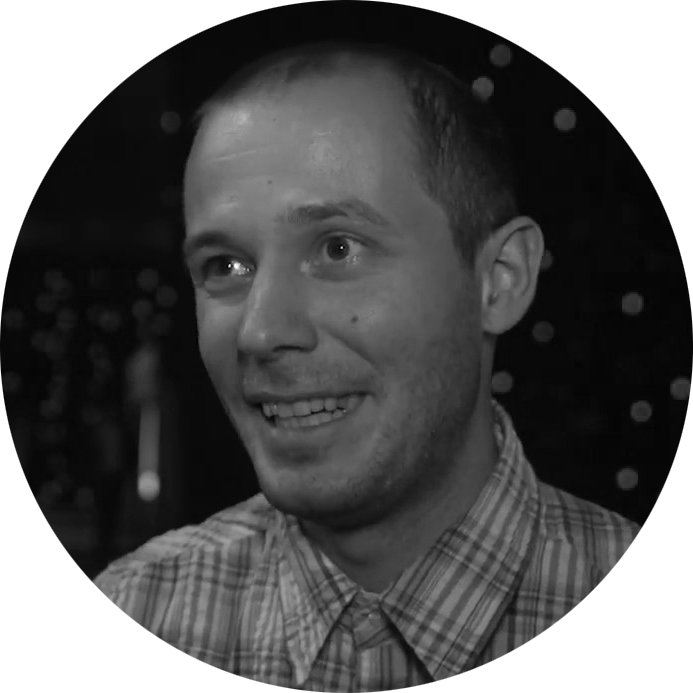 Matic is a Master Engineer of Telecommunications with a long software development background, few years of experience in IoT field, and very involved in the Smart Agriculture field. 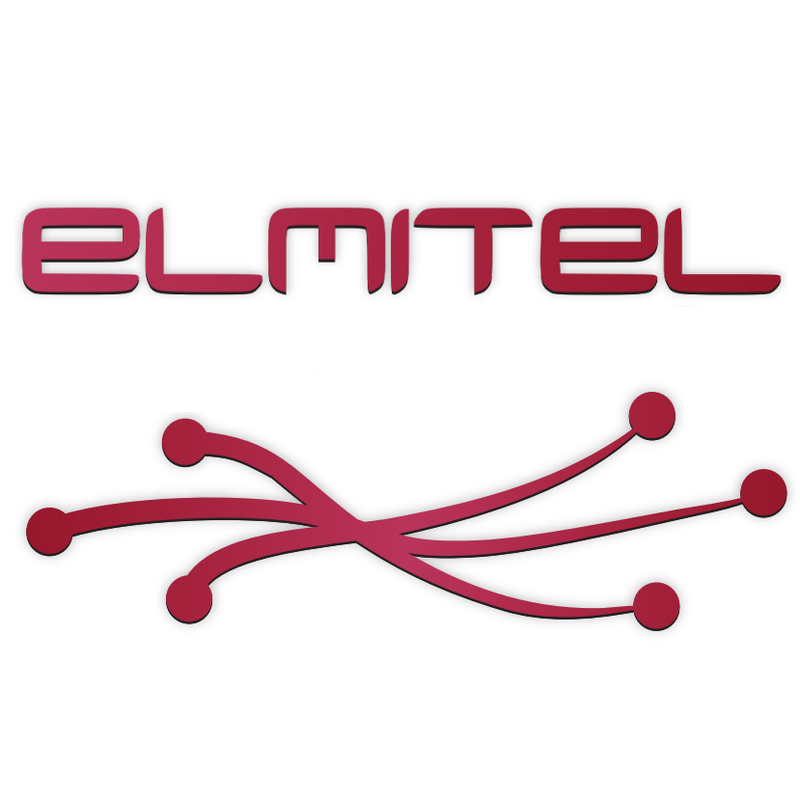 Elmitel d.o.o. is a software development and system integration company based in Slovenia. We specialize in IoT and GIS related software development for international clients, as well as develop and market several own software solutions. One of the focus areas since 2015 is Smart Agriculture, and one of our globally used products is eVineyard, a complete ERP for vineyard management. eVineyard connects with many different sensors and IoT devices. Among others, we work very closely with a US company Vinduino on irrigation optimization with the help of TTN/LoRa.